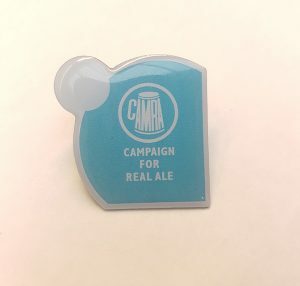 Commemorative GBBF 2019 T-Shirt with the CAMRA logo on right sleeve and this years ‘live beer experience’ print. 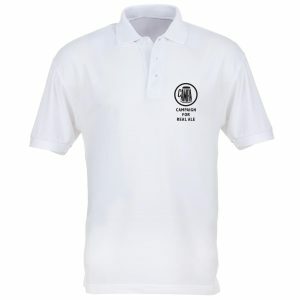 Unisex, 180gsm, 100% Cotton. PREORDERS ONLY! 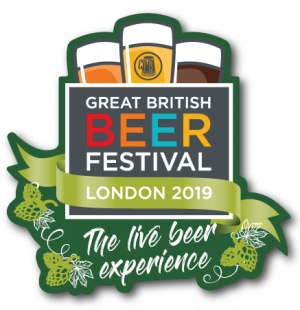 – AVAILABLE FROM 16th APRIL Commemorative GBBF 2019 T-Shirt with the CAMRA logo on right sleeve and this years ‘live beer experience’ print. 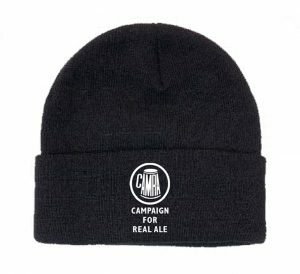 Unisex, 180gsm, 100% Cotton.